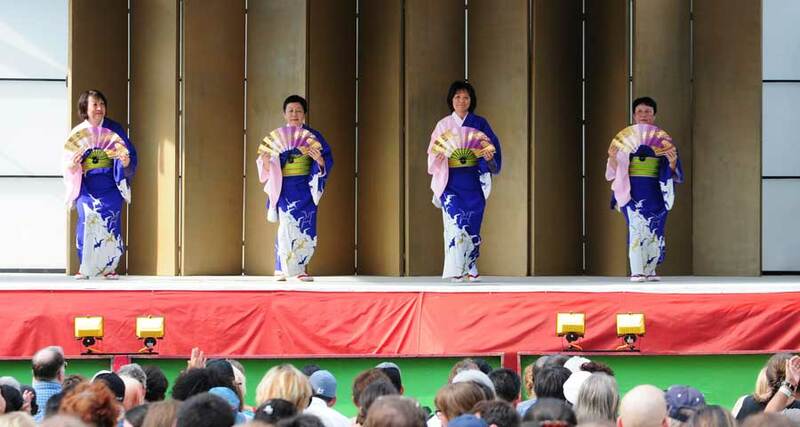 At Ginza Holiday visitors are treated to stage performances that educate, entertain, and excite the senses. 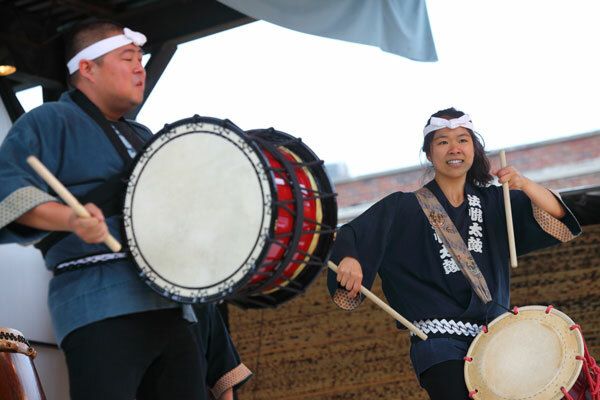 Audiences will enjoy the serene beauty of Minyo Folk dance, the thunderous rhythms of Taiko drumming, and the action of Martial Arts. 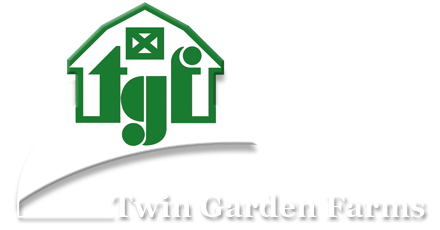 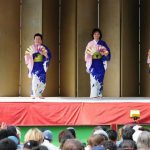 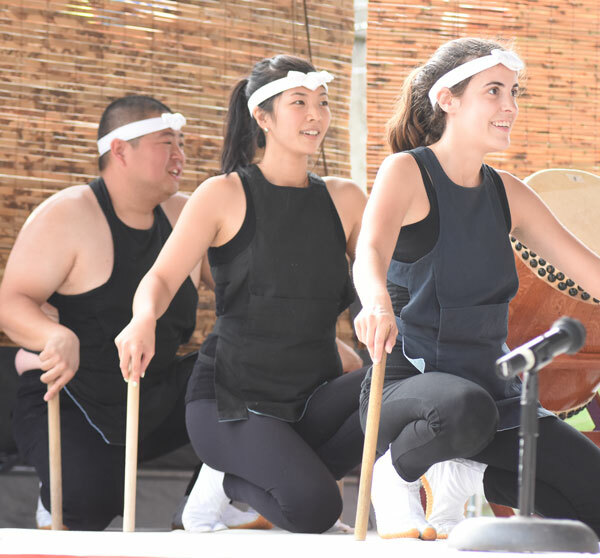 We are proud that some groups performing at Ginza are actually part of the temple so you may recognize a few of the artists as they volunteer their efforts at the festival. 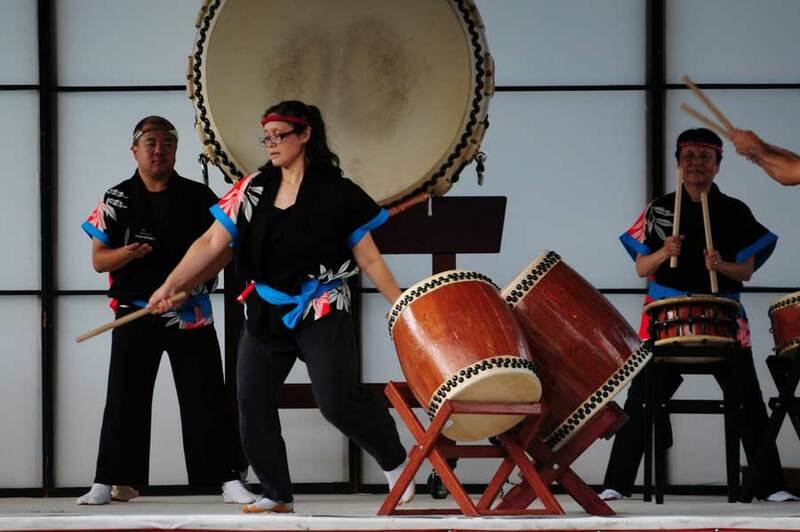 Here is a brief description of recent groups that have performed on our Ginza stage. 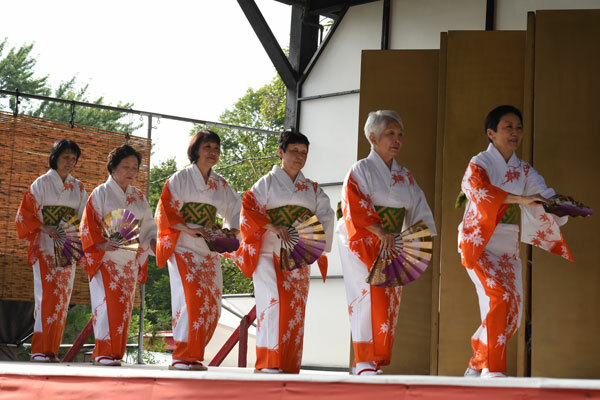 Midwest Buddhist Temple Minyo Group: Minyo is a form of Japanese folk dance originating in the villages of Japan’s countryside. 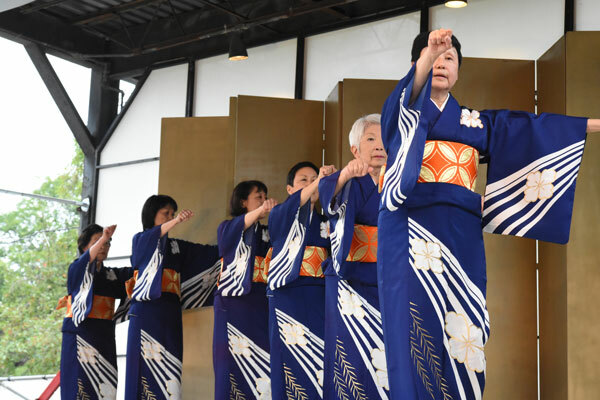 Watching the graceful movements and colorful kimonos audiences will recognize the theme of each dance; harvesting crops, pulling fishing nets or other village celebrations. 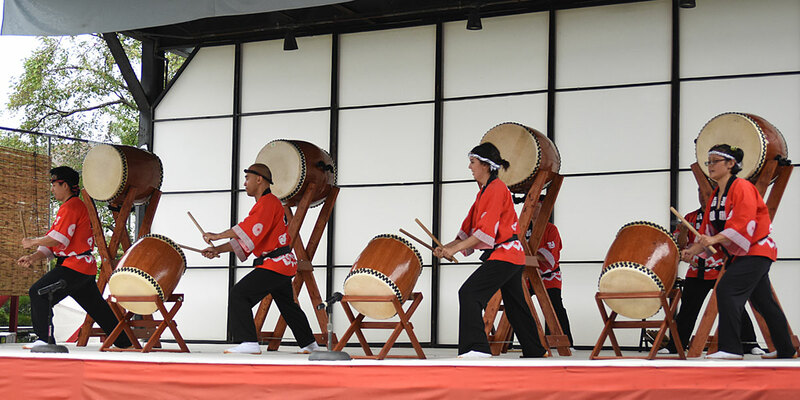 The MBT Minyo Group is the longest continuously performing group on the Ginza Stage. 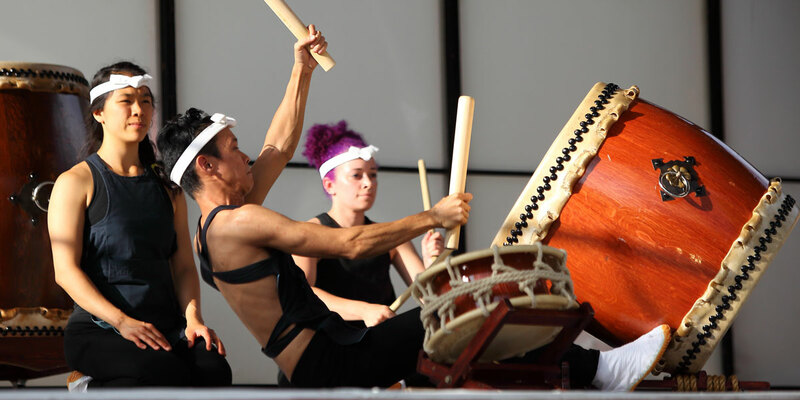 Midwest Buddhist Temple Taiko Group: Since the late 1970s the MBT Taiko Group has been performing at Ginza. 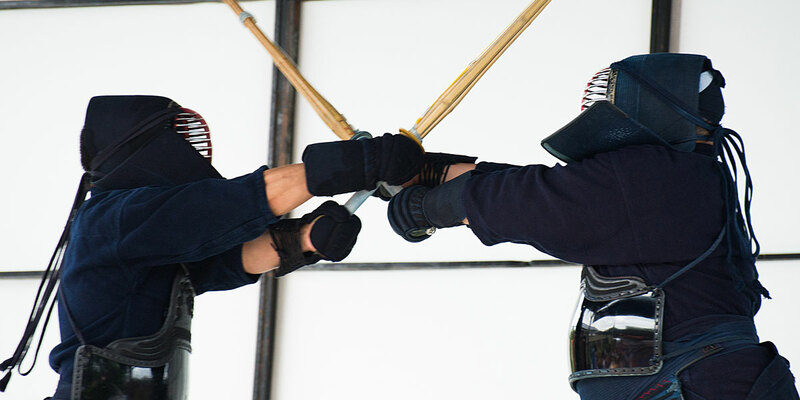 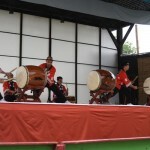 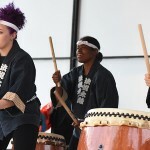 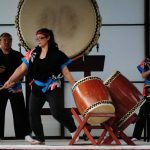 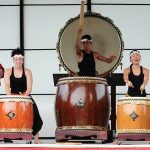 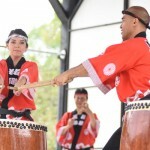 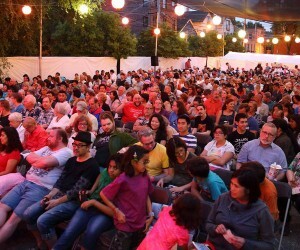 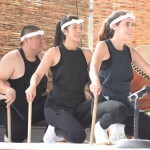 Initially taught by Kinnara Taiko of Los Angeles as a way to bring Japanese American Buddhist taiko to Chicago, today MBT Taiko continues to practice and perform for Temple events such as Obon Odori and Ginza Holiday. 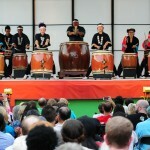 Ho Etsu Taiko: Ho Etsu Taiko is a collective of musicians with a fresh take on the art of Japanese drumming. 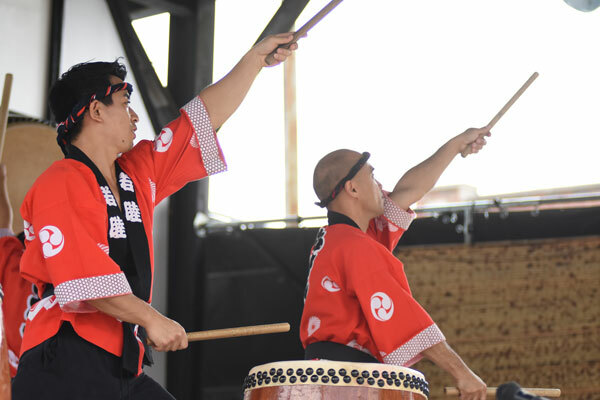 While respecting taiko’s rich traditions, Ho Etsu Taiko pioneers collaborations that push the envelope with other taiko groups and musicians of different genres. 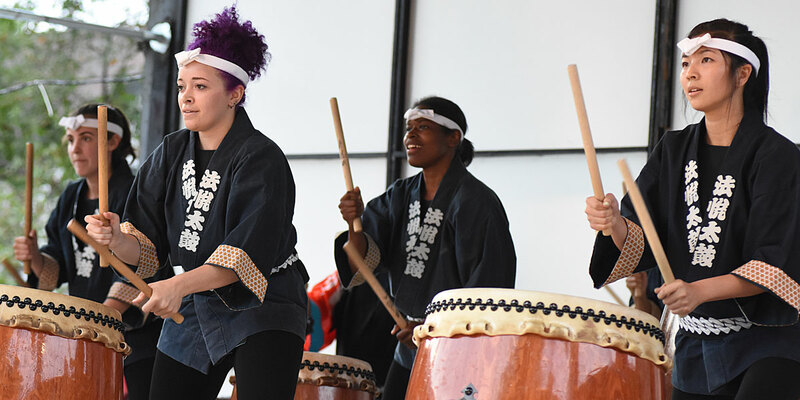 From their beginning as a Dharma School activity in the 1990s, Ho Etsu Taiko has developed into a dynamic performing ensemble. 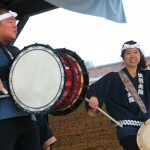 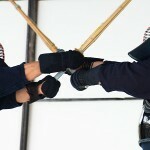 Visit their website to learn more – www.hoetsu.org. 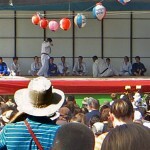 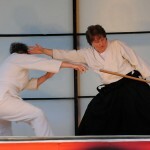 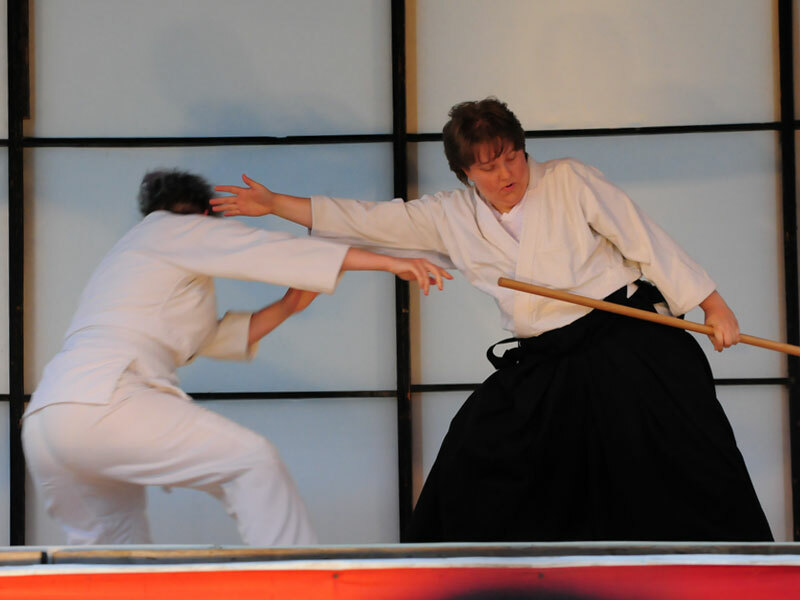 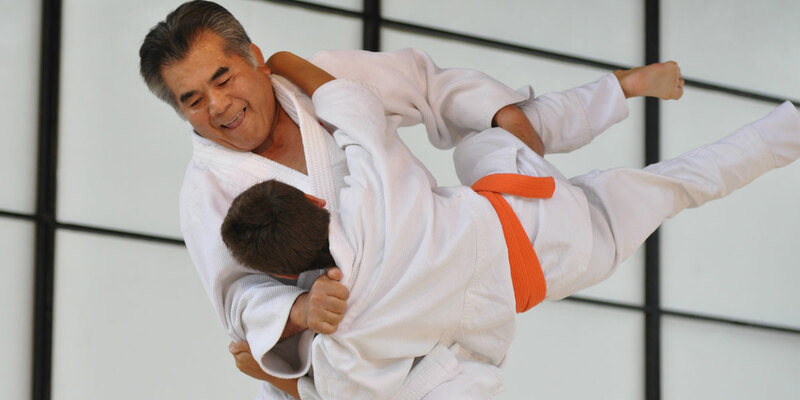 Martial Arts: Demonstrations of Martial Arts are always exciting to witness. 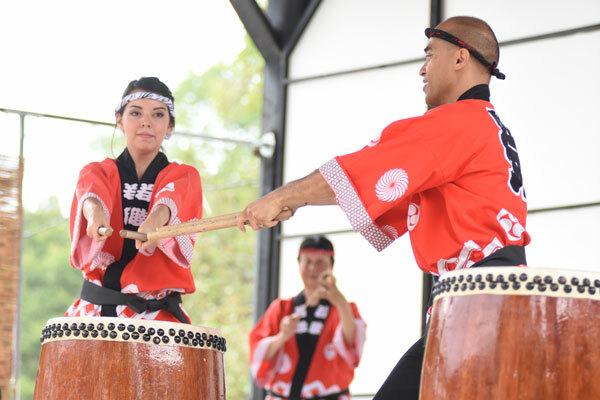 We have been fortunate to have a long association with several ‘dojos’ that have provided entertainment and education to our audiences. 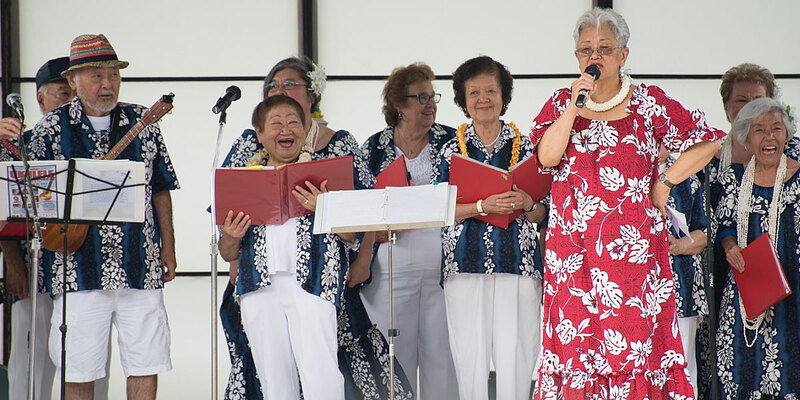 Na Kupuna Ukelele Group: The Na Kupuna Ukelele Group performs traditional Hawaiian Ukelele music complete with Hula dancing. 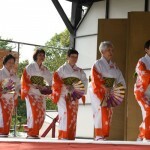 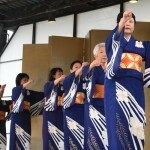 This group of energetic ‘seniors’ brings enthusiasm and fun to the Ginza stage. 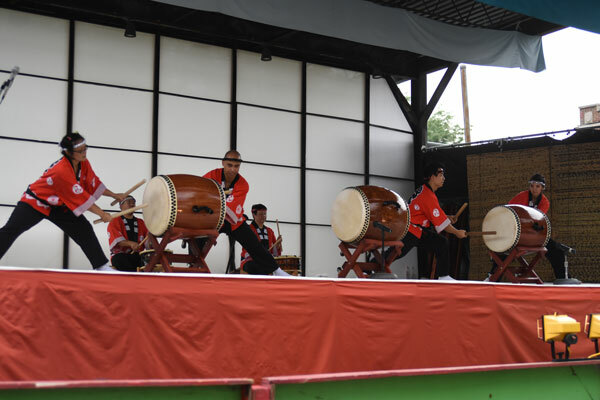 Koto’n with Flute from the Chicago Koto Group: The Koto is a unique and beautiful Japanese string instrument. 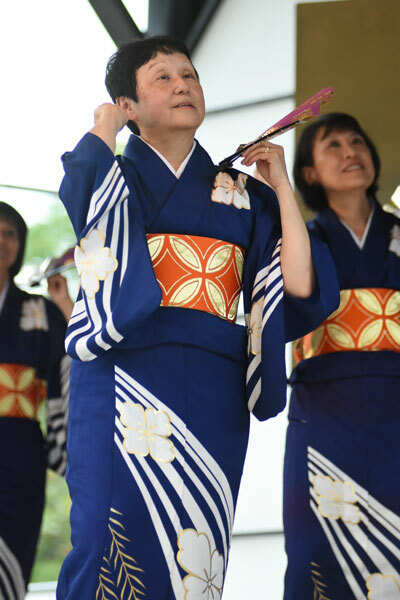 The Chicago Koto Group was founded in 1985 by Akiko Sugano to promote Japanese culture through traditional music and art. 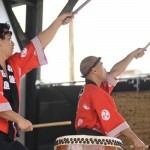 The group is active in the Chicago area playing at festivals and other events. 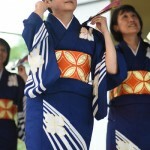 Koto’n is an ensemble group featuring koto and flute. 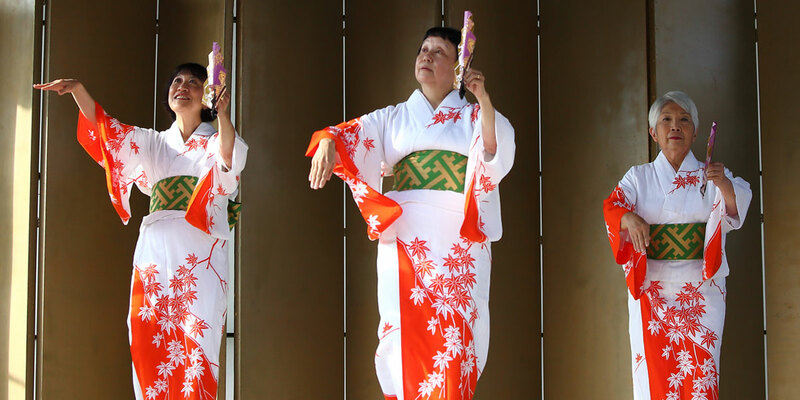 (Performers identified on this page are from recent Ginza Holiday Festivals.